ALLISTON, ON (June 13, 2017) –The Honda Canada Foundation today announced a significant $4 million charitable donation to the Stevenson Memorial Hospital Foundation. The commitment includes $1 million to purchase life-saving medical equipment. 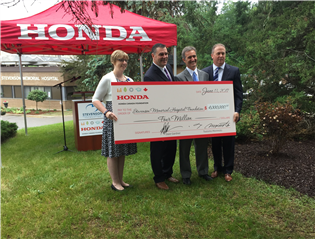 The remaining funds will support the complete redevelopment and revitalization of the community hospital, which is local to the Honda of Canada Mfg. 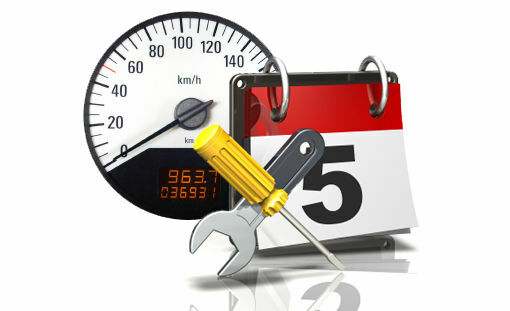 facilities and its more than 4,000 Honda associates. "Honda of Canada Mfg. first planted roots in the Alliston area more than 30 years ago and was quickly welcomed into the region by the residents, businesses and families that lived there. Today, our manufacturing facilities employs more then 4,000 associates, who are an important part of this community," said Bill Easdale, Senior Vice President of Honda of Canada Mfg. and Vice Chair of the Honda Canada Foundation. "At Honda, we strive to be a company that Canadians want to exist. Supporting our local community hospital with a substantial charitable donation in their time of need is an easy decision and we're honoured to be part of the revitalization plan." The Honda Canada Foundation was established with the goal of enhancing the lives and social well-being of Canadian communities. 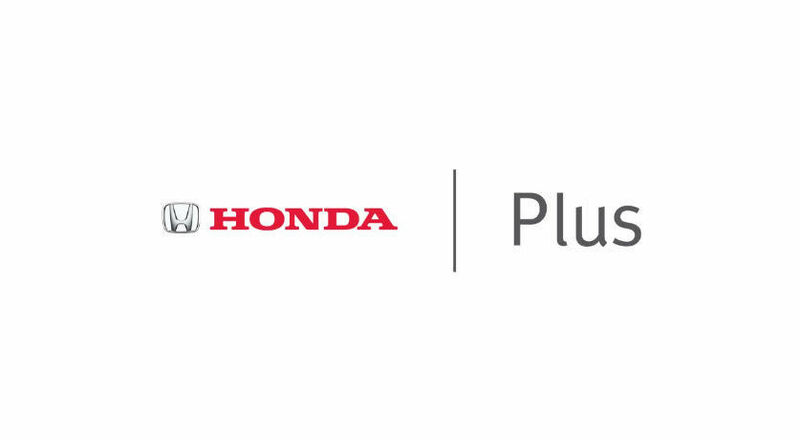 Honda Canada and the Honda Canada Foundation are committed to giving back to communities where its customers and associates live, work and play and provides annual funding to registered charities focused on four key pillars -- family, environment, engineering and education. The charitable contribution to Stevenson Memorial Hospital will have a significant impact on fundraising efforts to upgrade and expand the facility, as the community has outgrown the hospital in its current state.